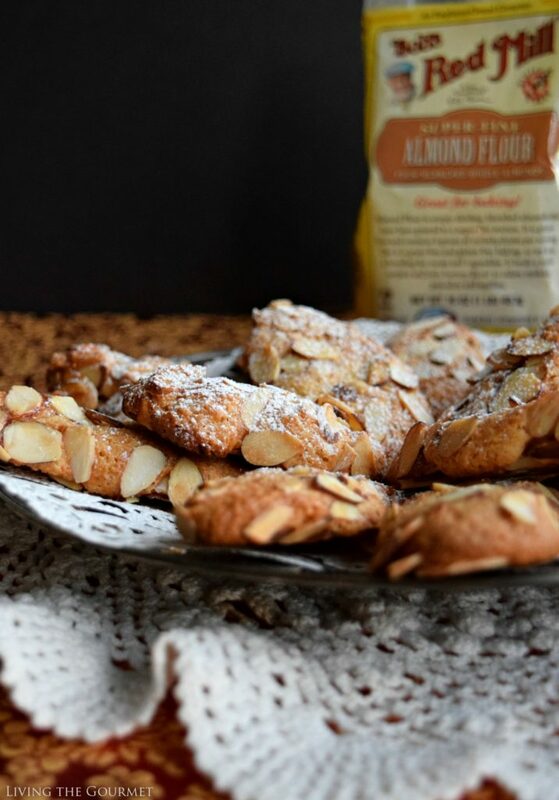 These delicate almond cookies are a soft and chewy delight, perfect for the holiday season! Memories, like dreams, can take us on long and unexpected journeys. Similar to dreams, we can never wholly predict what will spark them, or what will send us down that proverbial rabbit hole. A particular carol, a recipe, a turn of phrase, and the mind is once again wandering. The journey is one I’ve made countless times before, to a scene that’s instantly recognizable. The air is chilled, and thick with the aromas of firewood and feasts. 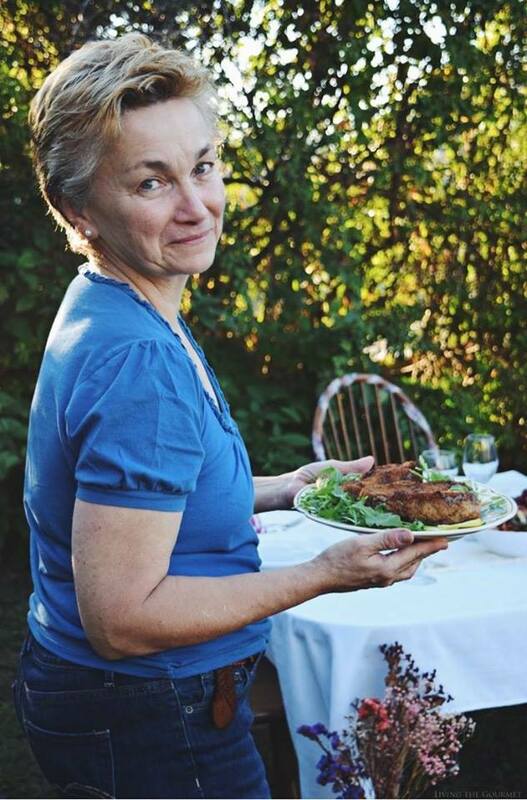 My gaze reaches beyond an antique foyer into a cramped dining room where a crowd has gathered around a table overflowing with food. Yet, now, through dim lighting, many of the faces are blurred to my eyes, as if I were watching through a pane of misted glass. Music lingers over the scene, a faint but joyful static, while voices and jovial laughter lash across the room like waves from one end of the dining room table to the other. Glasses chime with impromptu toasts, the music grows, and I walk into the scene. Though I’m eager to rejoin them, and to take my place at the table, my presence now goes unnoticed, the memory’s attention given instead to that version of myself now frozen in time, and must instead be content to watch from the lonely distance of the present. And, as I have done so many times before, it is here that I close my eyes to the visions of yesterday, ending a journey that is at once sweet, painful, and warming. I will admit that my childhood prepared me for much of what I do here at Living the Gourmet. Whether it was watching my father roast sausages at midnight for New Year’s Eve, or helping my mother prepare the holiday feasts, or observing keenly as my grandfather soaked peaches in wine, or learning, through observation, which Italian liquor to serve after which meal, I wasn’t left ‘merely’ with memories, but with a foundation. Naturally, when I prepare a holiday spread, that foundation is often the spark for my inspiration. That doesn’t, however, mean that changes can’t be made. 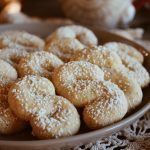 For example, my Vanilla Almond Cookies, which I grew up with, continue to be a favorite at any of my wintery gatherings. However, since my niece cannot tolerate gluten, I’ve had to tweak the recipe just a bit. To start, I prepare the base with four cups Bob’s Red Mill Organic Almond Flour, which is ground from whole blanched sweet almonds. Since almonds are inherently gluten free, this means this is an extra item on the dessert spread that my niece can enjoy. As a plus, it enhances the flavor of the almond cookies, and is low in carbs and high in protein. From there, I add in the baking powder, powdered sugar, and regular sugar. In a separate bowl, I beat the egg whites as described below, then fold that into the almond flour mixture with apricot jam and vanilla extract. Once that’s done, work the dough as described below, then shape the cookies before rolling them in egg whites and sliced almonds. After that, bake and they’re ready to serve. In a large bowl combine the almond flour, baking powder, powdered sugar and sugar. In a smaller separate bowl place the egg whites. Add a pinch of salt and beat until soft peaks are achieved. 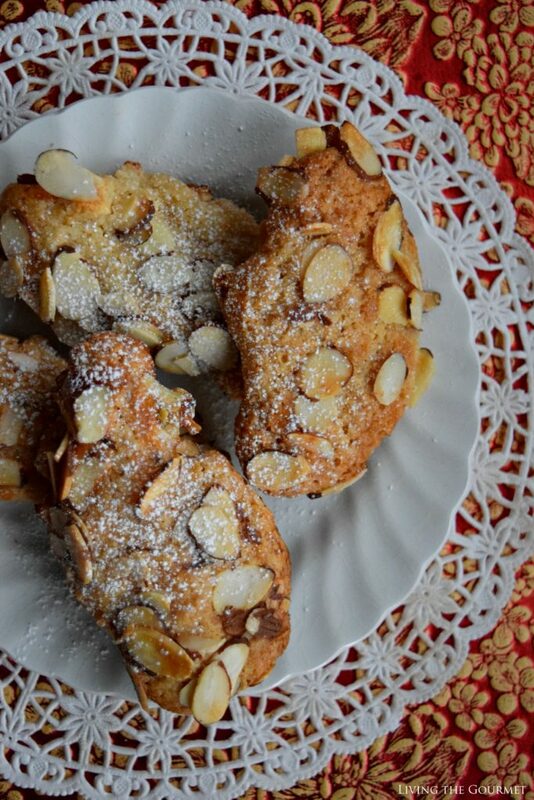 Fold the beaten egg whites into the almond flour mixture along with the apricot jam and the vanilla extract. Work the dough into a smooth ball. Prepare a small bowl with the egg white and mix with a fork. Pinch pieces of the dough and shape them into finger shaped cookies. Dip each cookie into the egg white dish and then roll each cookie in the almond pieces. Prepare the baking sheets with parchment paper. Space the cookies evenly on the prepared baking sheet leaving room for the cookies to expand and take on a shape of their own. This makes the cookies both rustic looking and beautiful. Bake 25 – 30 minutes until a beautiful golden color is achieved. Note: rotate the baking sheets in the oven, turning them at least once in the baking process so the cookies bake evenly. 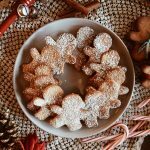 Elegant, delicious, and gluten free, these are perfect either for a formal holiday get-together, or even just because as a seasonal treat. What are some of your favorite holiday desserts? We would love to hear from you. Don’t forget to download your coupons to save this holiday season on all your favorite Bob’s Red Mill products! I can't resist anything with nuts. 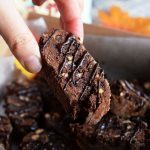 These gluten free cookies look fabulous! Oh wow, these look so good! I love almond, the flavor is just wonderful. Hooray for another gluten free classic! 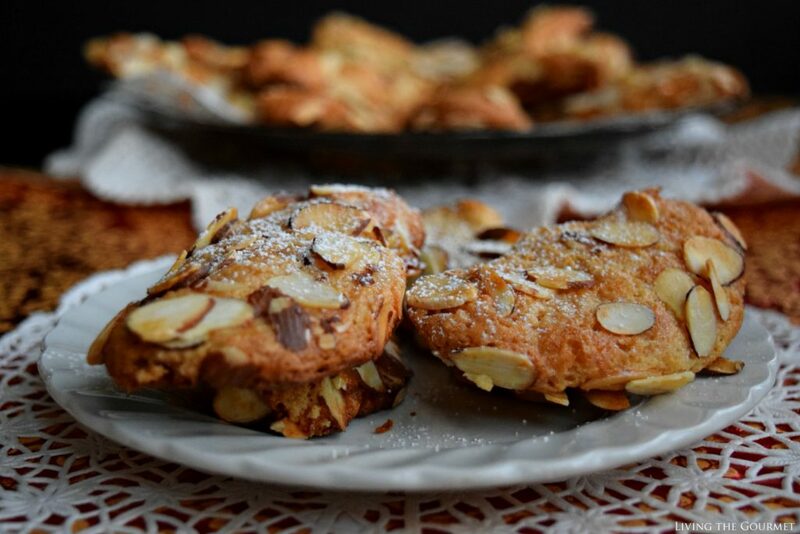 Almond goes so well for cookies this time of year! These look great! 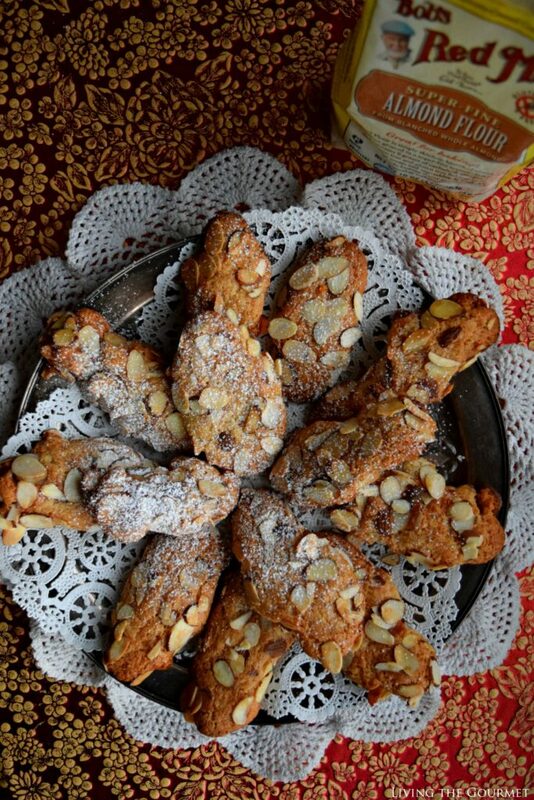 Almond cookies are one of my favorites. wow GF cookies with almond flour.. this is very cool. 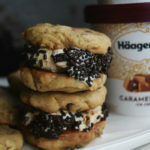 They look so delicious and your pictures are amazing! I've never used the Red Mill flour for baking. That definitely needs to change! Love a classic. 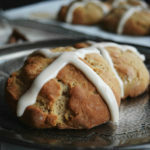 And my gluten free friends would so appreciate this one! My goodness, these sound wonderful! I love anything with almonds! It wouldn't be Christmas without almond cookies. This recipe looks delicious. I can't wait to try this! 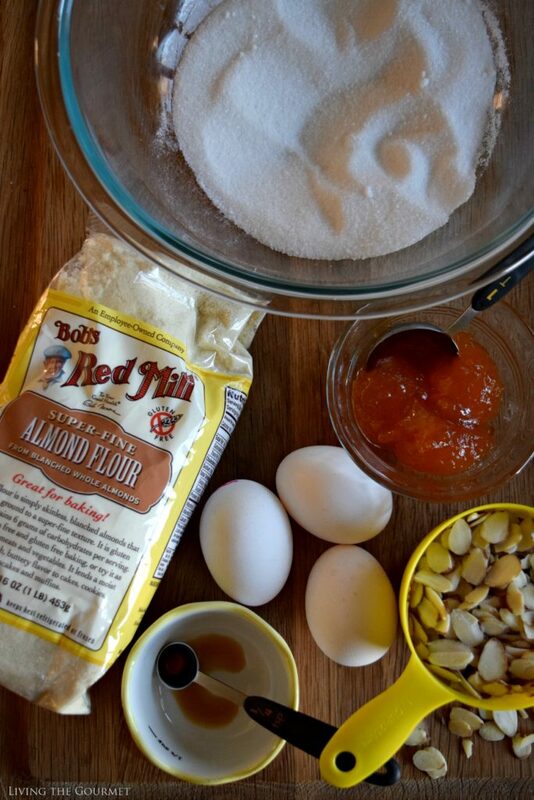 They just started carrying the Bob:s Red Mill almond flower at my grocery store, so time to get baking!